We offer quality packing service and take care of all the items/goods. We pack the items/goods on the basis of their safety and vulnerability. 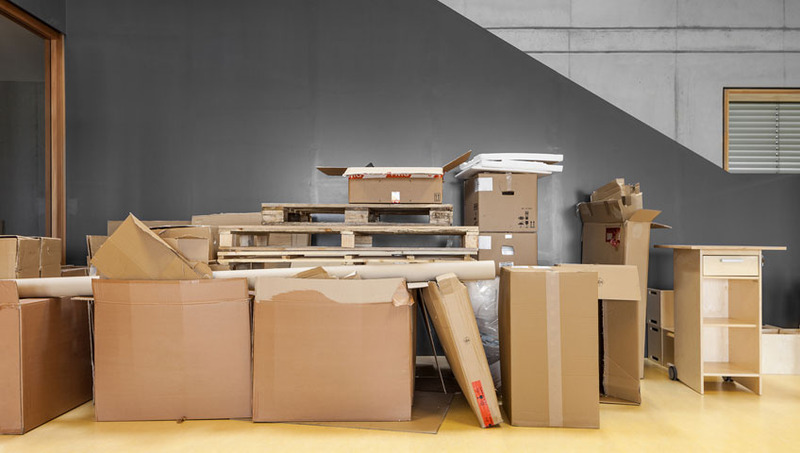 The packaging of furniture, appliances and other articles is done using thick cardboard sheets. The Glass items, which are fragile, and other breakable articles are packed with great care in bubble sheets, thermocol and cartons to shun of any kind of damage while moving them to the other place. We use boxes and cartons according to the packaging of goods. We do packing in corrugated boxes, wooden boxes, craters, paper cartons, etc. to pack your valuable goods. We have a team of highly experienced packers who take utmost care while packing your goods while relocating your home or office whether it is local, domestic or international. We provide efficient and smooth moving services so that your goods are moved safely from one place to another within the predetermined time. We also ensure that the goods/items do not face any kind of trouble while moving. And also immense care is taken to safely unload them at the required destination. Our road transportation service is of the highest standards offering different types of vehicles according to the necessity. At the beginning, the needs and requirements of packers and movers services are discussed thoroughly with our clients to ensure trouble free agreement, with hundred percent reliability and promptness for contented relocation. We are Transport cars by special covered car trailers to all over India and World Wide with door to door service. Tailors and Containerized trucks specially designed to carry cars are provided for car transportation in Patiala. The company has all infrastructure facility like Ramp, Fleet etc. to ensure safe loading and transit of cars. We also have expert drivers for transit of cars by road, if so desired by the customers.